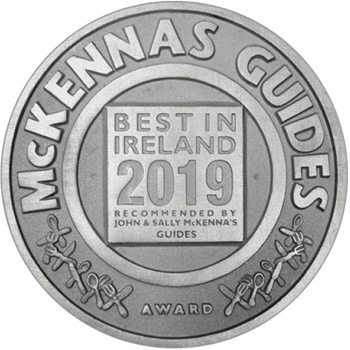 Please Register With Us to purchase McKennas' Guides plaques, labels and books. You will need your Registration Code provided by John and Sally McKenna in their printed newsletter posted to you. If you have ALREADY registered, please log in below. If not, you MUST register first with the provided registration code.